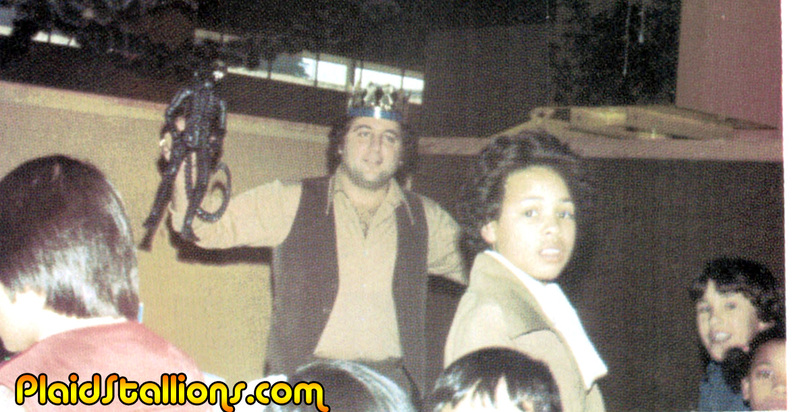 I'd like to pretend this is a snippet from our office Christmas party. Thank you everyone for a really terrific, positive year. I deeply appreciate all the kindness and laughs you've shared with me by reading, listening and writing in, I am humbled by the responses I get to this crazy project. So as I go on to my usual week hiatus, I want to wish everybody a very happy Christmas and joyful New Year. 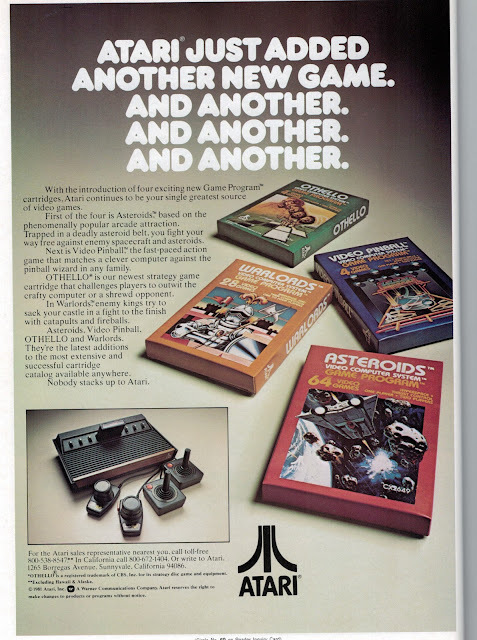 For the brief time after Star Wars and before the discovery of girls and punk rock, Atari dominated my thoughts. 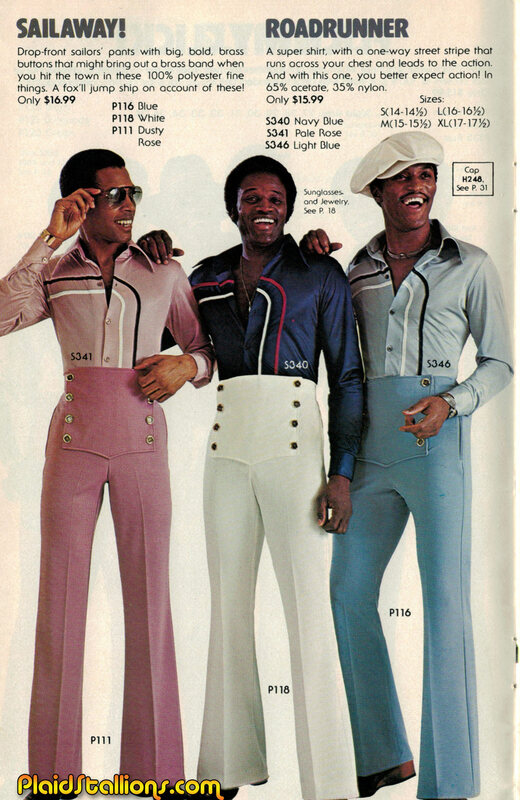 Thundarr will take the country by storm! 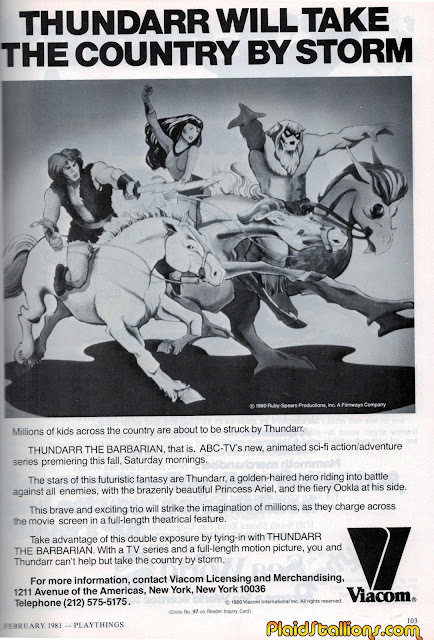 This ad from Viacom was put out in all the toy trades at the time enticing licensees that Thundarr was a good idea. I wish more of them took it seriously. 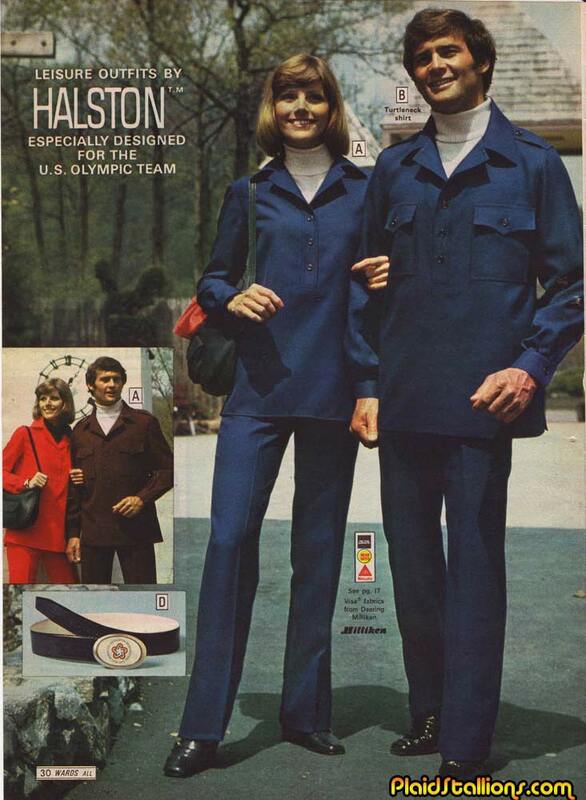 Heck, I still want the unproduced Mego line. GI Joe, Action Jackson, Big Jim and Mego Superheroes, pretty close to everything I thought about before Star Wars blew up. 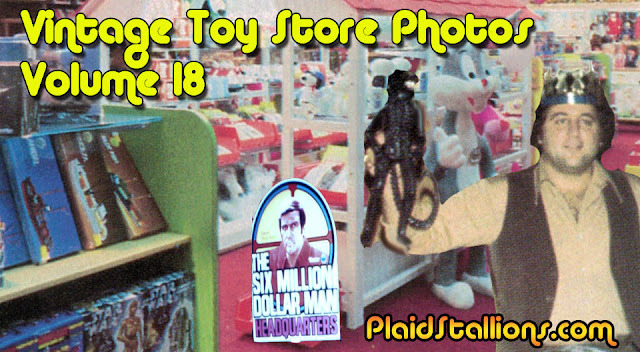 For this year's last Friday feature, I bring you my favourite of all sections of PlaidStallions another volume of vintage toy store pictures! 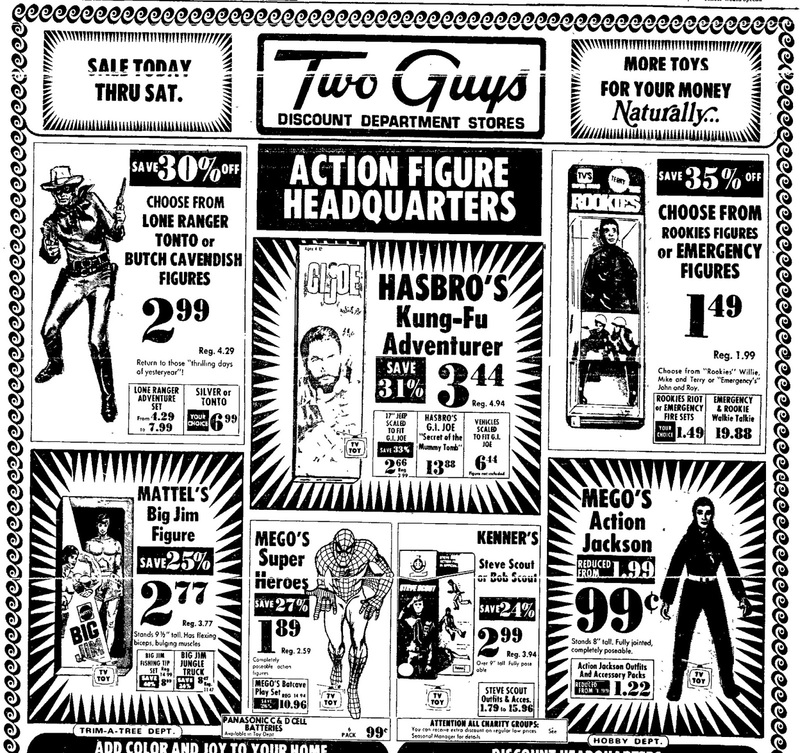 Celebrating the time when we had unique independent retailers dotting our landscape and came up with colourful and and interesting ways of selling us toys. Volume 18 is our biggest yet and loaded with shots across the USA dating from the 1970s to the 1990s. Maybe even your favourite childhood toy haunt is included in this mix! 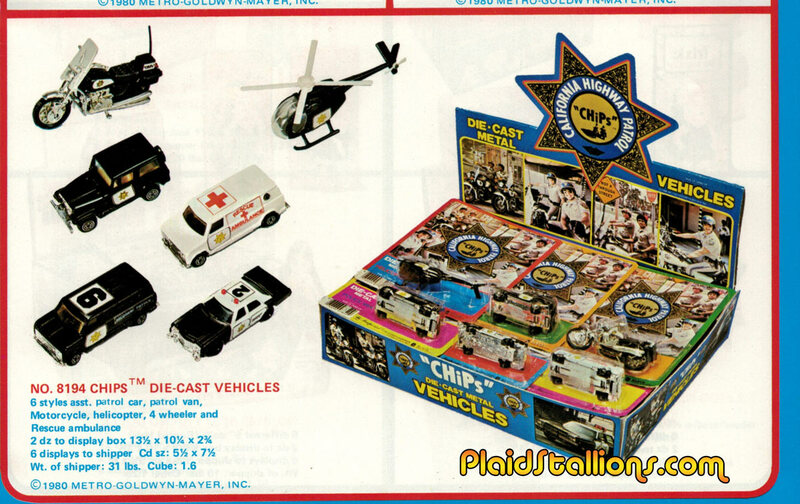 Notable sites include Kenner Six Million Dollar Man, Barbie, Hot Wheels, Mego 2 XL, Muppets, Fisher Price Little People, Electronic Games, Atari Consoles, Kenner Star Wars, Gabriel Lone Ranger and much, much more. "Take my advice kids, keep one of these in the box!" 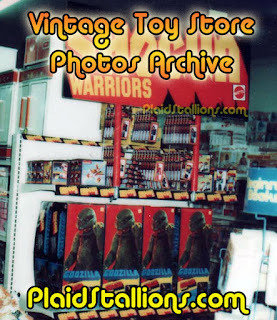 Don't forget to visit our archive of Vintage Toy Store Photos, it's a timewarp! 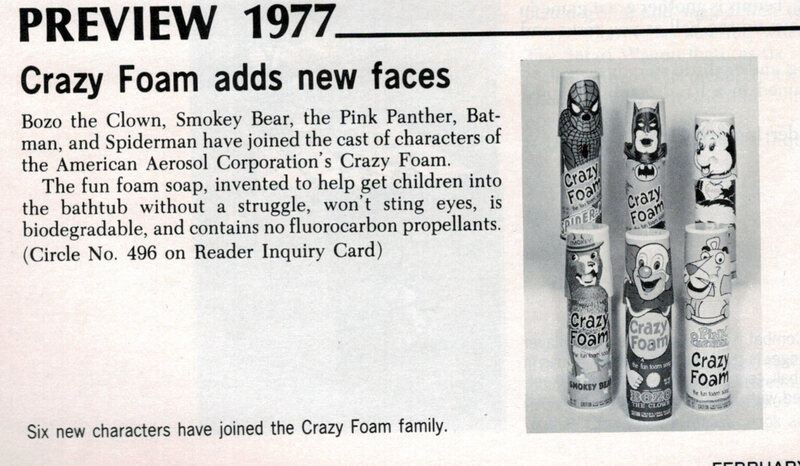 I recently discovered this in a catalog for toymaker GLJ, who specialized in things like bop bags and inflatable Barbie Furniture. 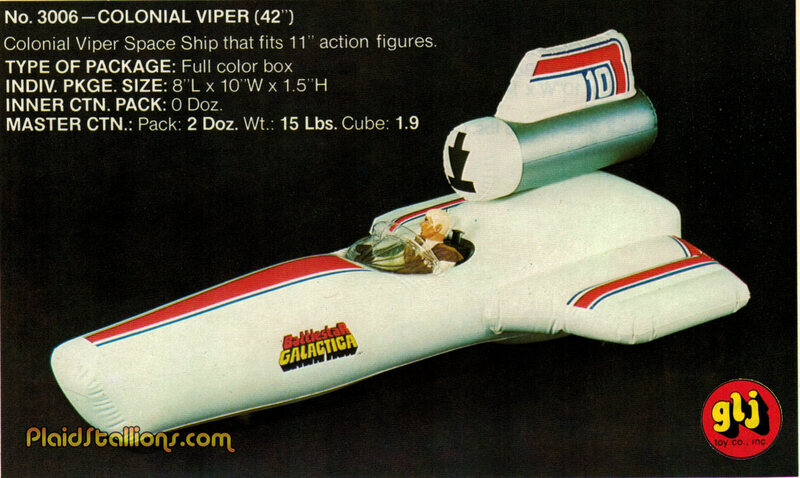 Turns out they had the Battlestar Galactica license and planned a number of things, including this inflatable Colonial Viper that would have fit the 12" Mattel figures. As Rack Toys go, these are a pretty solid concept. 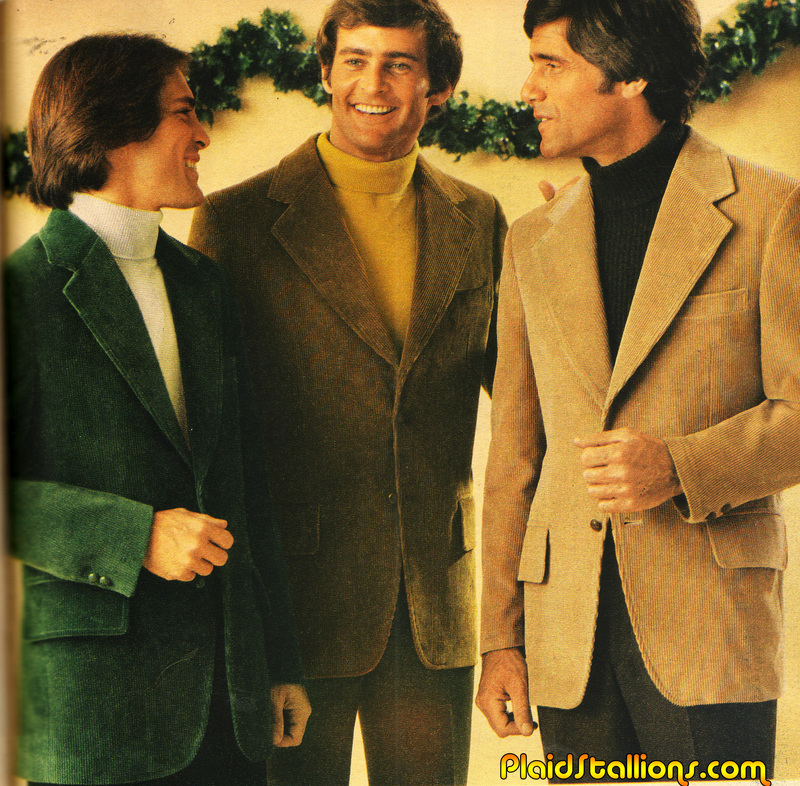 "The Men people pay attention to will be wearing these coats this fall"
This month's show starts off with Jason talking a little bit about his BAFTA Flash Gordon event but then segways into the works of Irwin Allen, primarily his TV work of the 1960s. 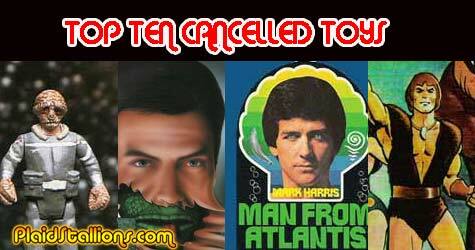 Voyage to the Bottom of the Sea, Lost in Space, Land of the Giants and Time Tunnel as well as the busted pilot "City Beneath the Sea" and "The Man from the 25th Century". Along the way we talk about Aurora Model Kits, Santa Claus Conquers the Martians, Nathan Juran, Gerry Anderson, Battlestar Galactica, Buck Rogers, Space Academy and Brian's preoccupation with Amazon Women on the Moon. 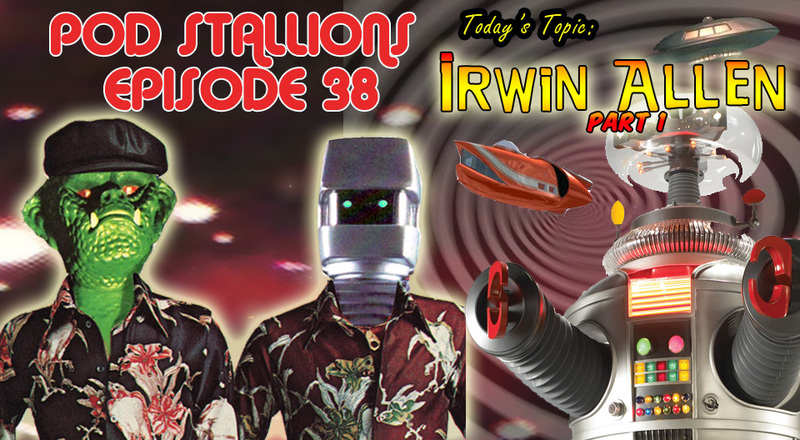 We also want to keep the conversation going on the Pod Stallions Facebook page, please drop a line as to your favourite Irwin Allen show and toys. We anxiously await your thoughts. 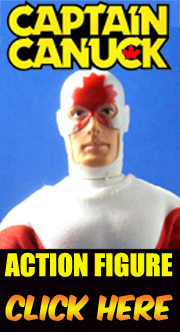 The terrific 12" Lost in Space figure by Executive Replicas. This Land of the Giants Space Sled is actually Gerry Anderson's Super Car! 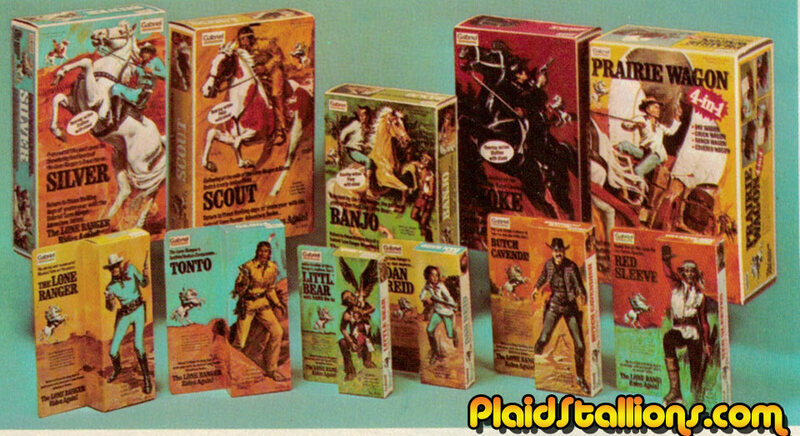 A year after Parker Brothers launched ROM in the US, Palitoy their UK distributor, inserted him into their Action Man Space Rangers line which is, a really good idea. 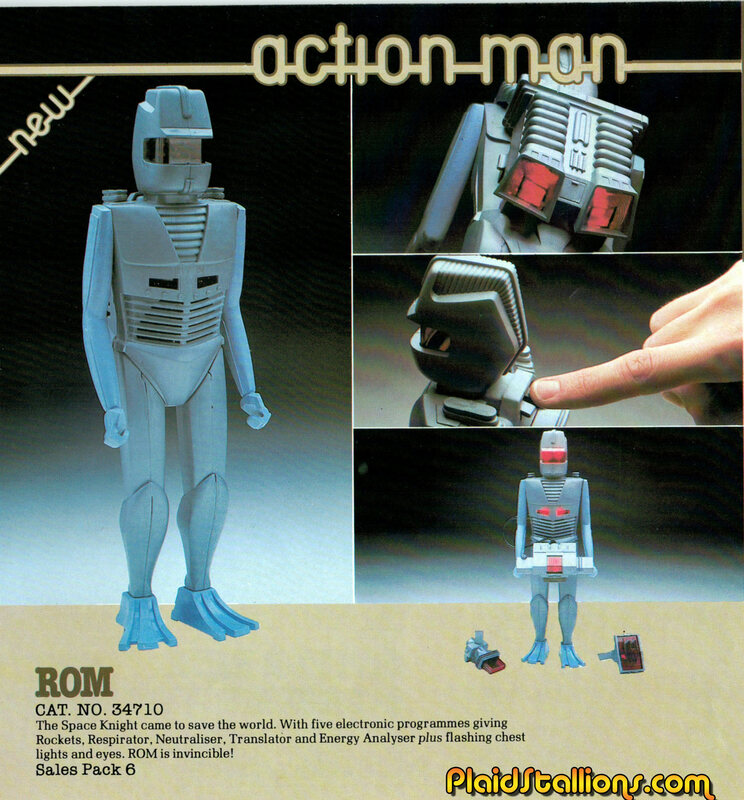 I have to assume one of the challenges of selling ROM was that he was a pricey stand alone action figure made by a company that primarily sold board games. 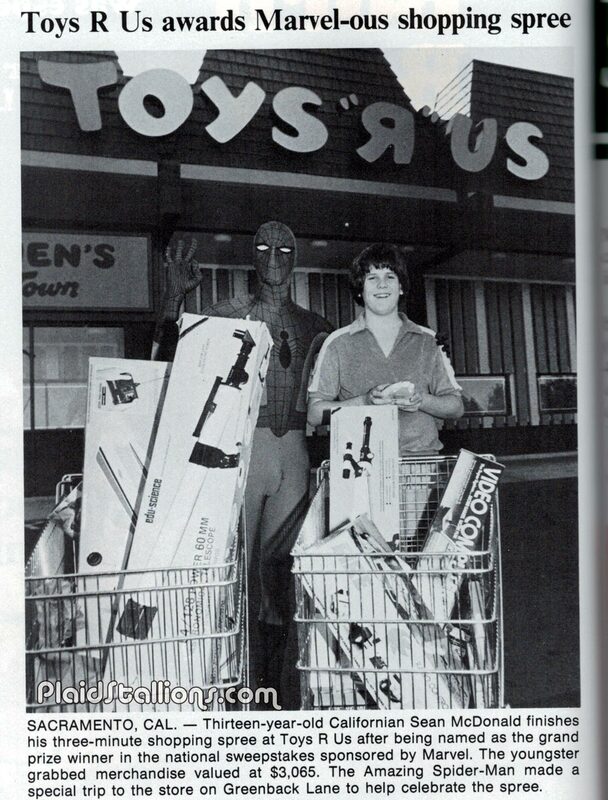 I'm sure Palitoy got him on more store shelves by making him part of the team. 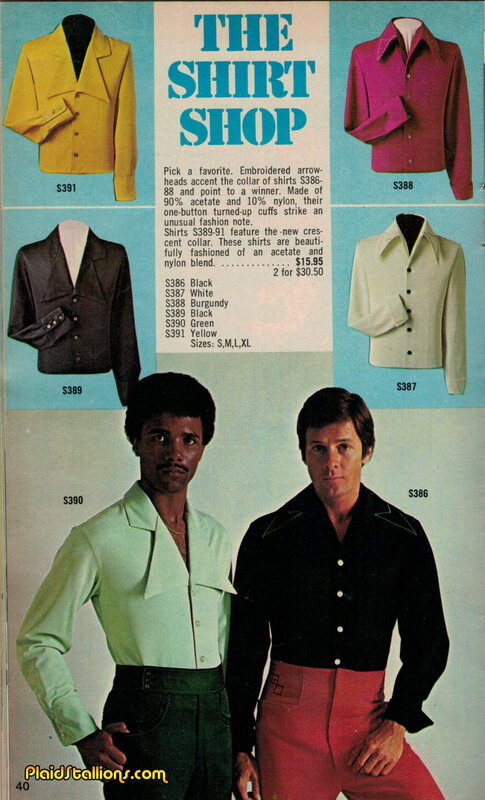 Between Happy Days and Welcome Back Kotter, the 70s were a golden age for sitcom related bedding. Sadly, my children only know Fonzie now as "The Guy on the Pillow Case". If it hasn't already been established, i love the hell out of Crazy Foam and it's back! 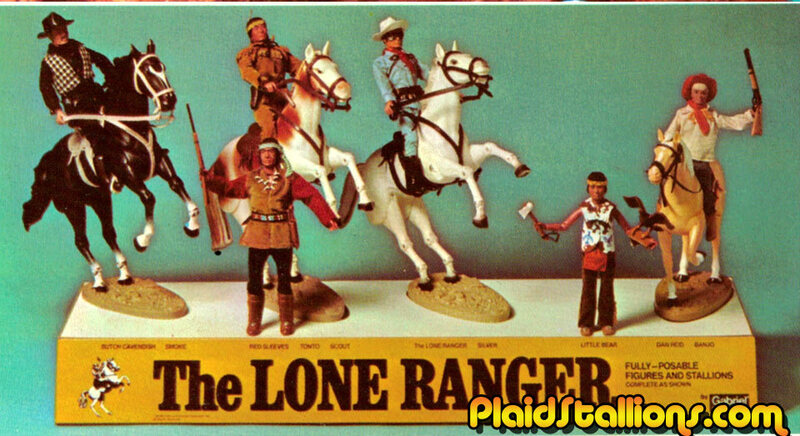 The Lone Ranger toyline is easily one of the nicest action figure lines of the 1970s if not all time and Gabriel Toys had some real long running success with it. 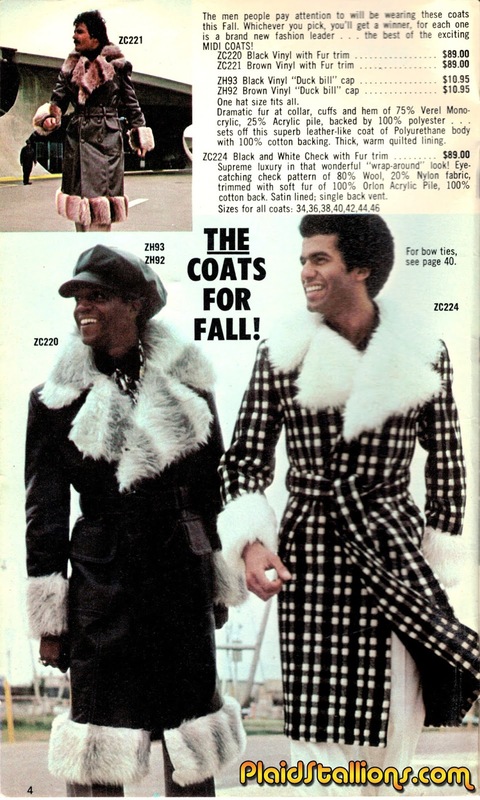 This 1977 Catalog is the third year for the line and shows that it was still going strong, Gabriel put a lot of effort into this catalog and it truly showcases how nice this line really was. 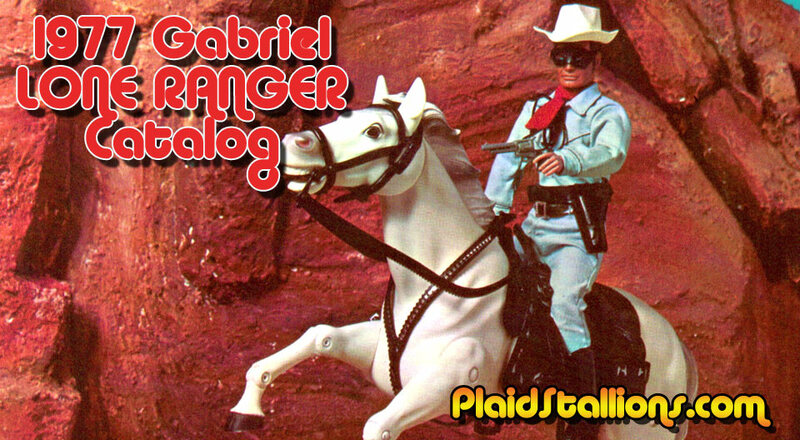 Visit the 1977 Gabriel Lone Ranger Catalog here. 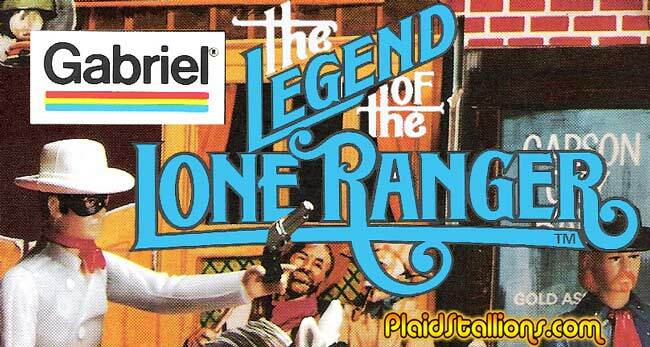 And once you're finished, we've got the most Gabriel Lone Ranger content on teh interwebs! 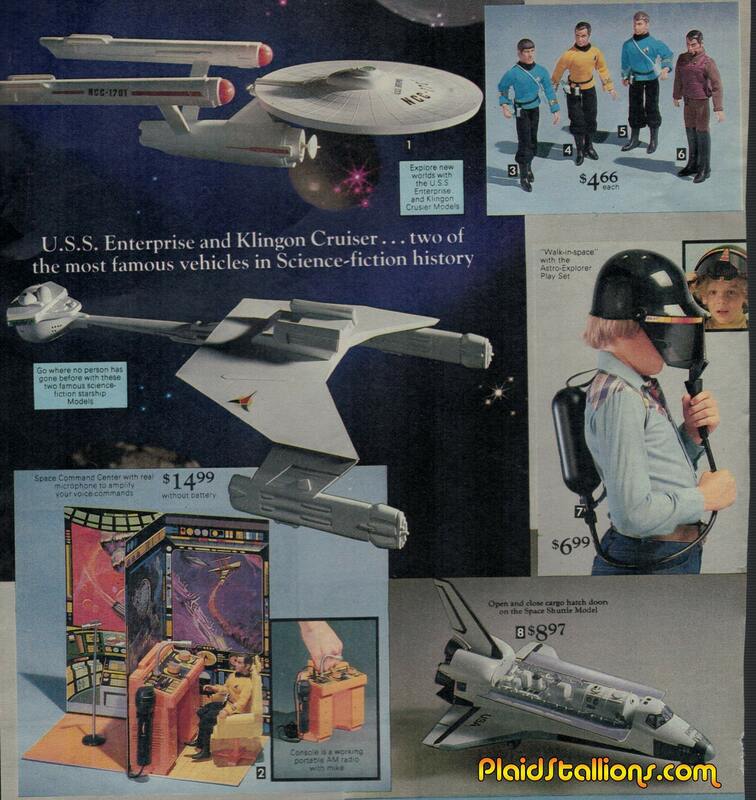 Even though Star Wars was all the rage, the Mego Star Trek figures miraculously re-appeared in the 1978 Sears Catalog. 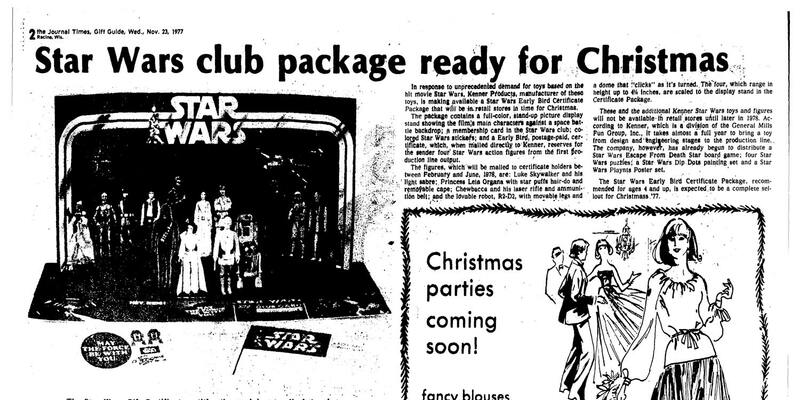 The figures came on cards with blank backers, it's largely believed it was a tactic by Mego to retain the Star Trek license for the upcoming move. 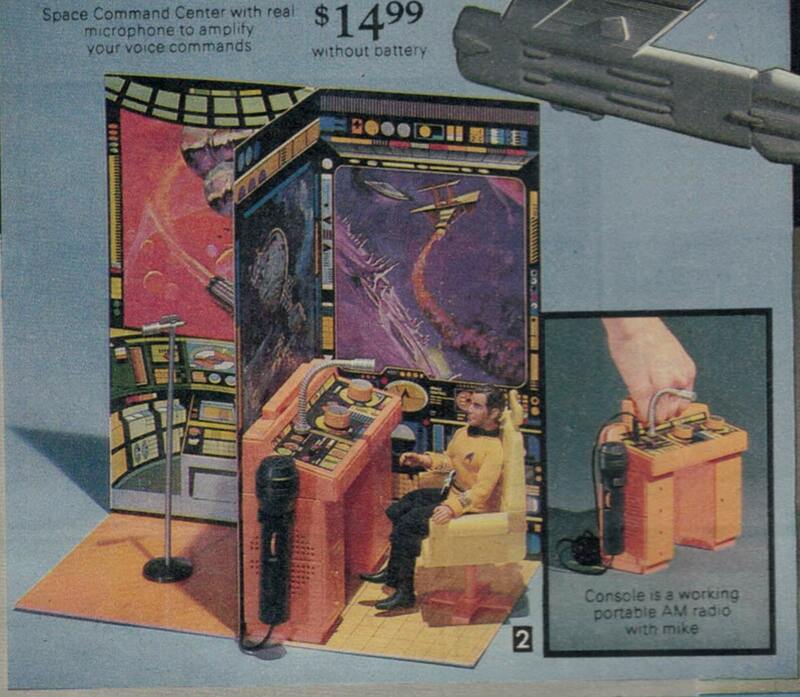 Always nice to see the Space Command Center that we featured earlier. They seem to have forgotten the word "barely".